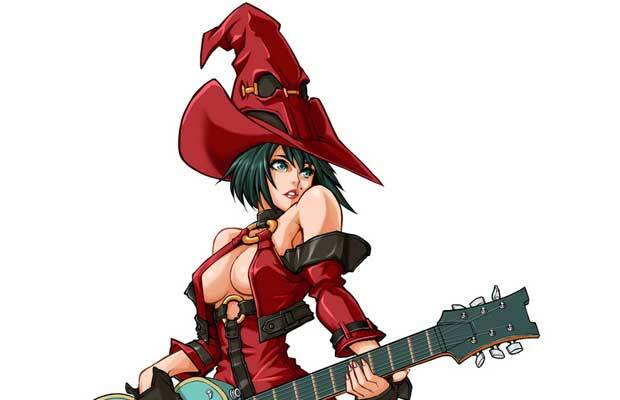 I-No may not be the hardest boss in the world but the fact that she fights with a blue guitar—which is actually one of the more sane weapons in the game—is pretty amazing. Add that her stage is hell above the clouds, you have one epic boss battle. Rock on!